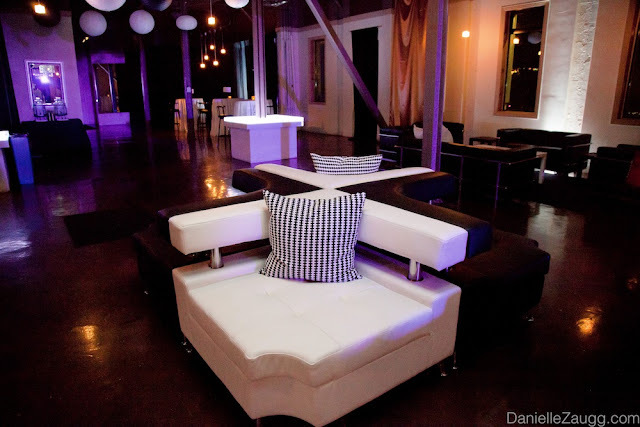 Check out some of the fantastic pictures from the Lounge 202 party at Pierpont Place! 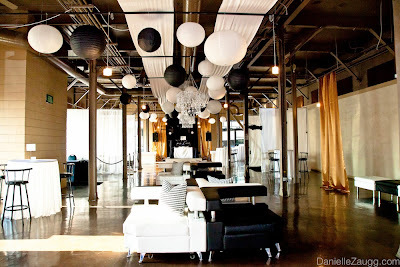 New Territory Entertainment and Washington D.C. native Shawn Fludd are bringing the D.C. party and club scene to Salt Lake City, and they kicked off their Utah event calendar with this great party at Pierpont Place! With U92 DJ’s spinning beats all night long and our legendary bar service, this was a fantastic event! 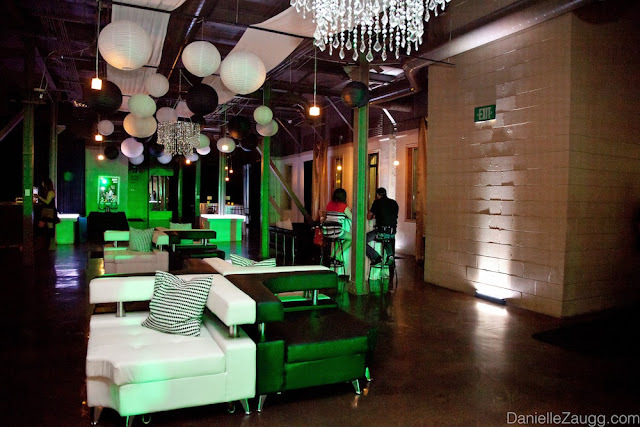 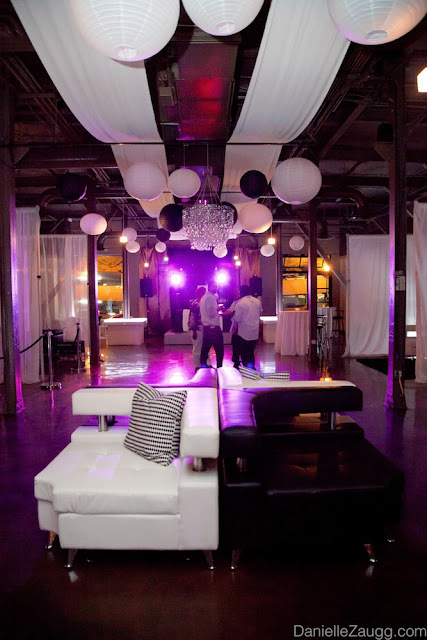 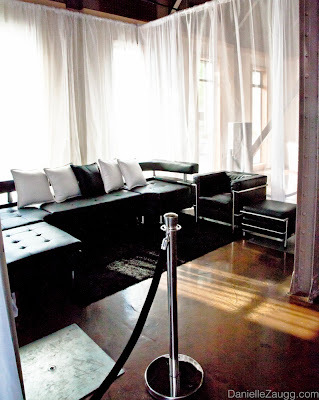 Fludd’s vision is to take the SLC club scene to a whole new level by throwing classy, fashionable, and memorable parties for young professionals! 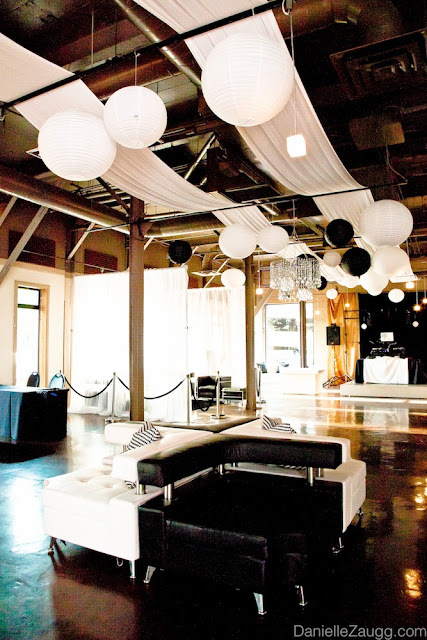 At these parties, it’s all about coming together to have fun and network with friends and peers and meet new people in your area! 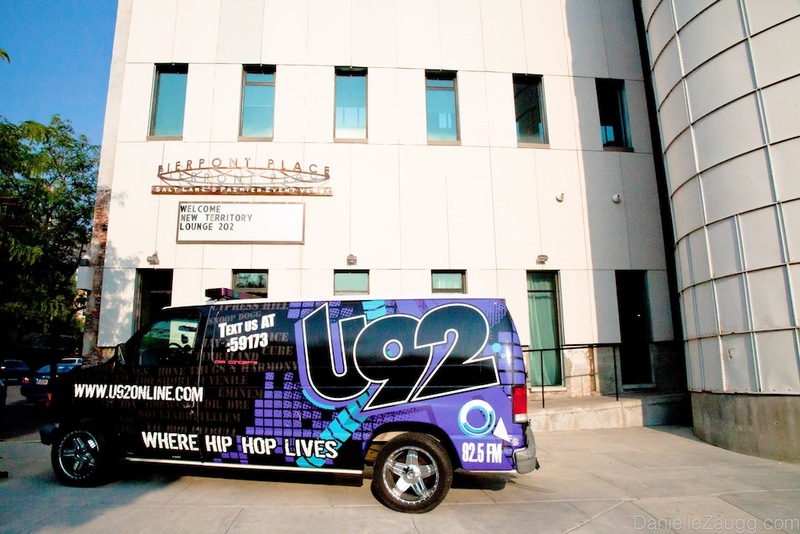 Thanks to Shawn Fludd, New Territory Entertainment, and U92 for bringing the East Coast party to Salt Lake City with us!